Calvin Wright has seen a great deal over the span of his life but presently runs blockades for the Confederacy, though only at night. He's a man wanted by the Union. Lady Harley Windsor is being hunted by a Union colonel. She's wanted for passing secrets about the U.S. president to the South and turns to Cal for help. 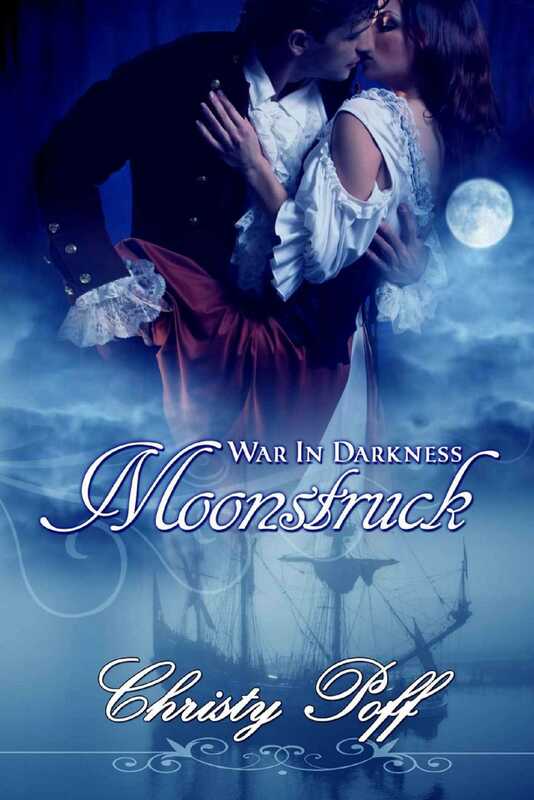 Will his unique lifestyle and her needs become moonstruck—a good omen—or will one Union officer destroy their love?